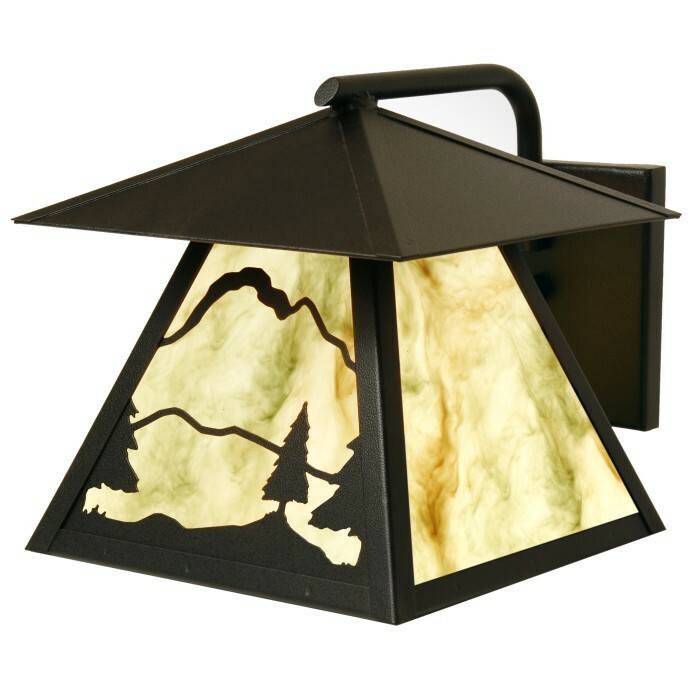 Timber Ridge Dark Sky Outdoor Sconce. This rustic mountain scene sconce is rated for wet locations. This rustic sconce has received the IDA Fixture Seal of Approval for luminaries that minimize glare, reduce light trespass, and do not pollute the night sky. 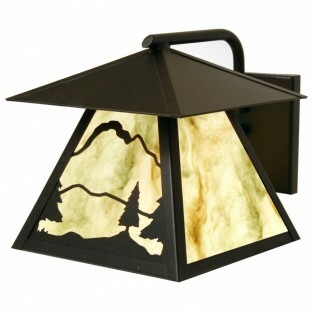 Timber Ridge Dark Sky Outdoor Sconce. 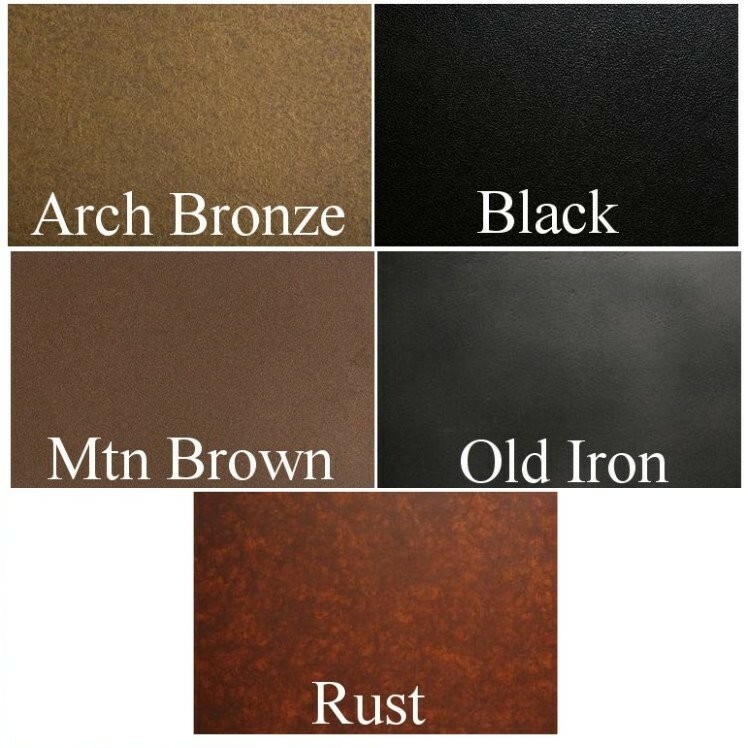 This rustic mountain scene sconce is rated for wet locations. This rustic sconce has received the IDA Fixture Seal of Approval for luminaries that minimize glare, reduce light trespass, and do not pollute the night sky. It measures 10.5" x 10.5" and projects 12.5", it uses one 100 watt bulb. Made in the USA, please allow approx. 3 weeks for shipping.